THE LOCATION. Cory Lake Isles is located in New Tampa, which isn't just an up & coming neighborhood, it's one of the hottest parts of town! Located just off of Bruce B Downs Blvd., this growing area of professionals boasts major job growth and advanced medical centers. This Hillsborough County community is just a short drive to some of Florida's greatest attractions! The convenience of I-75 makes Busch Gardens, Downtown Tampa and the nightlife of Ybor City just 15 miles to the south, while the more expansive Gulf Coast. The University of South Florida (USF) is also located nearby, while Walt Disney World Resort, Universal Studios, and the rest of Orlando is an hour east, tops. THE COMMUNITY. Think Beach Living without the tides. 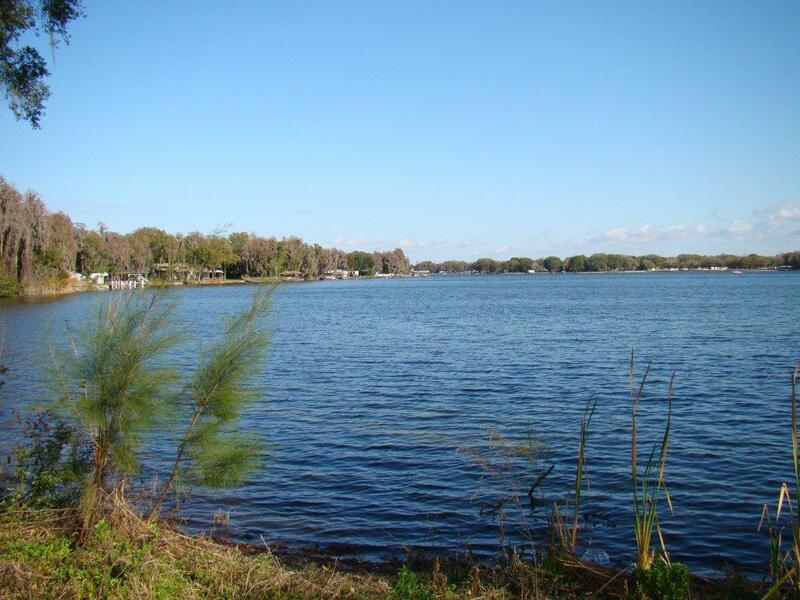 In Cory Lake Isles, most homes are either waterfront properties, have water views, or have unobstructed views of the adjoining 1, 700-acre nature preserve. This gated community features a 165-acre skiing and boating lake with a waterfront Beach Club, in addition to tennis courts, beach volleyball, basketball courts, a hockey/skate rink, and three playgrounds. Families benefit from more than just being in New Tampa's A-rated school district. 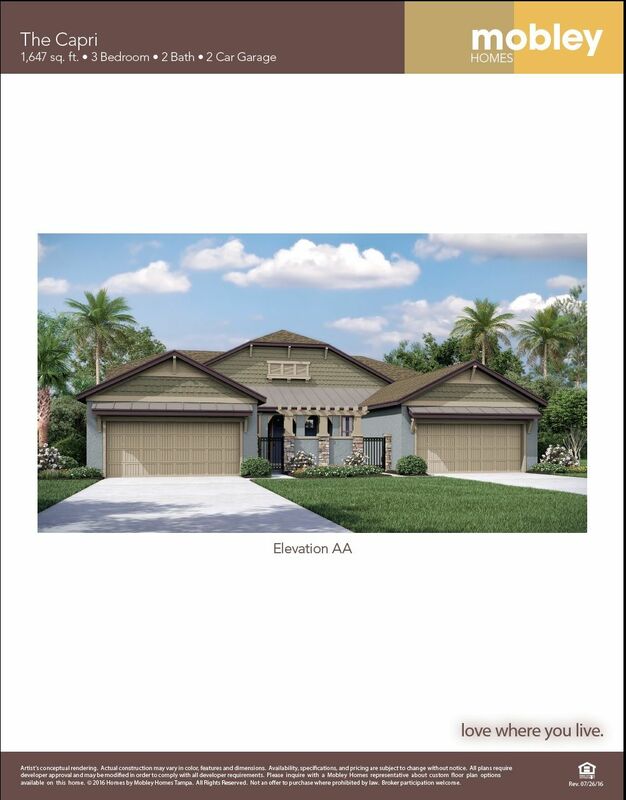 At the core of Cory Lake Isles is a return to a community where walking, biking, or old-fashioned exploring are safe and secure for the whole family. 12-miles of elegantly brick-paved roads with lush tropical landscape joins the two convenient entrances, common areas, and the magnificent lake; all planned and designed to attract an abundance of wild life including a variety of exotic birds, turtles and fish. THE HOMES. 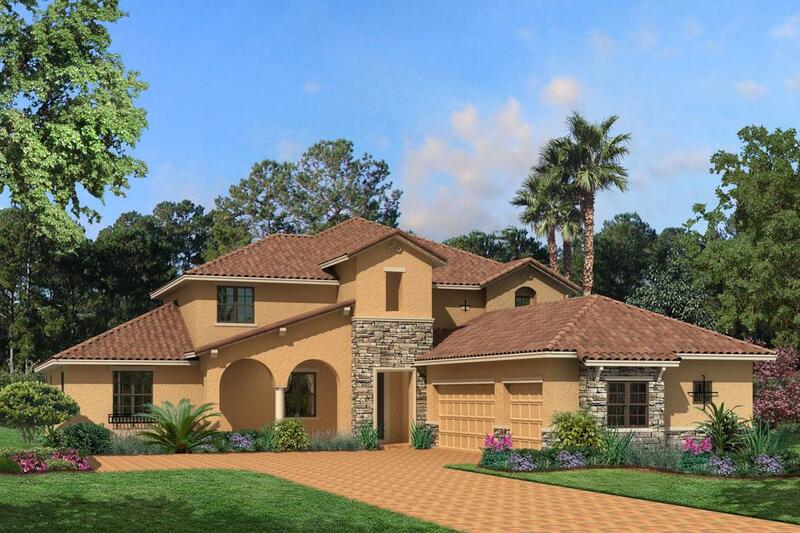 Cory Lake Isles features the M/I Homes Showcase series of new homes, with tile roofs, elegant exteriors, paver driveways, and lavish landscaping. 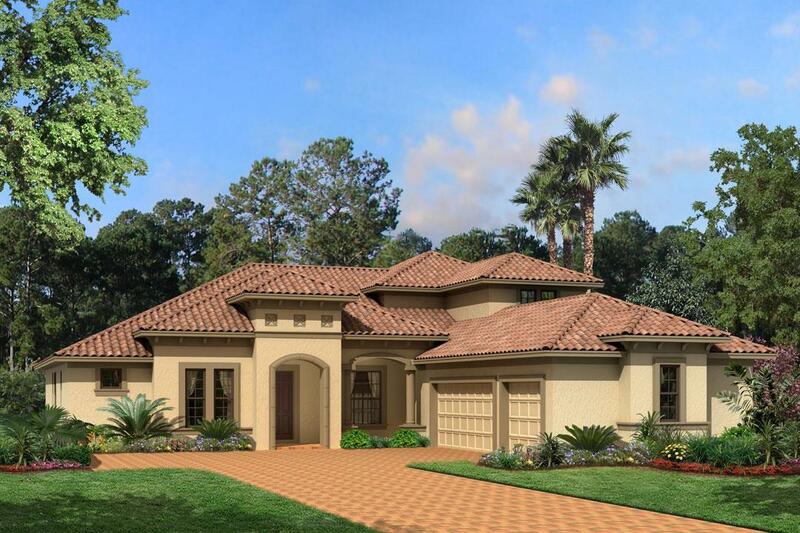 Beautiful features inside the homes include granite countertops, gourmet kitchens, elegant floorplans, and a multitude of custom options. To see the community first hand, contact us today to schedule a tour!